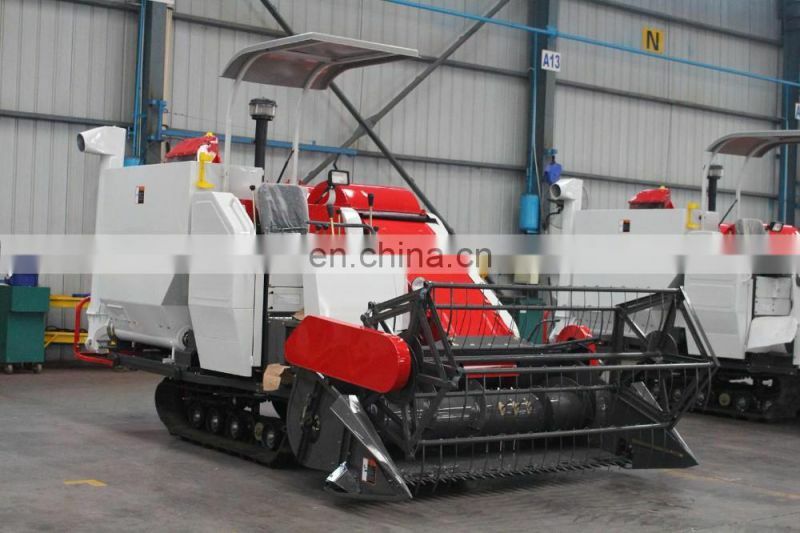 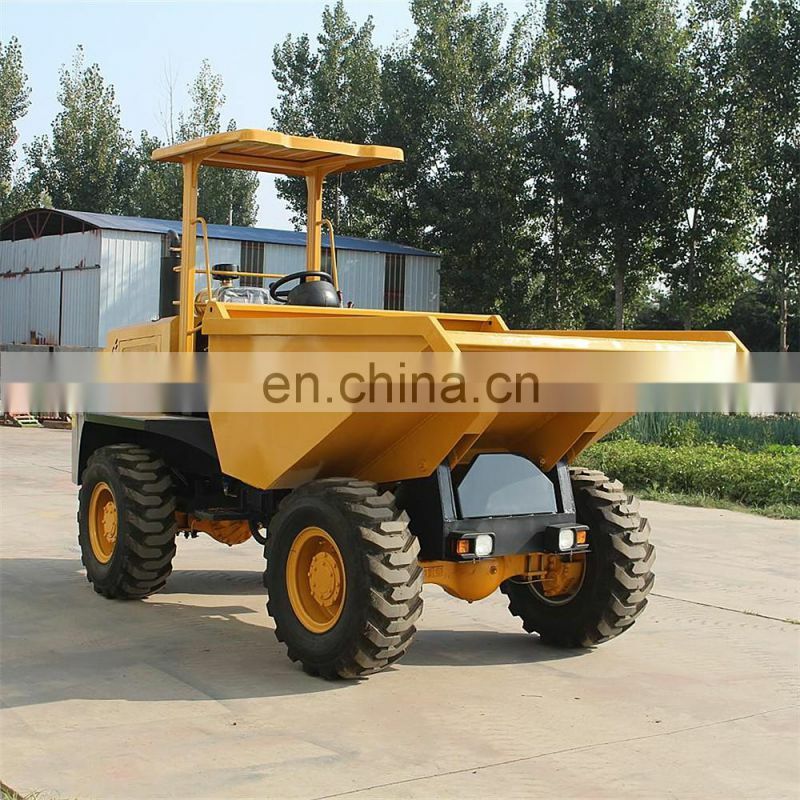 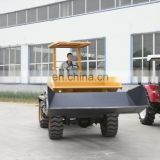 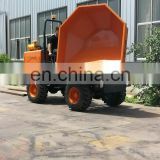 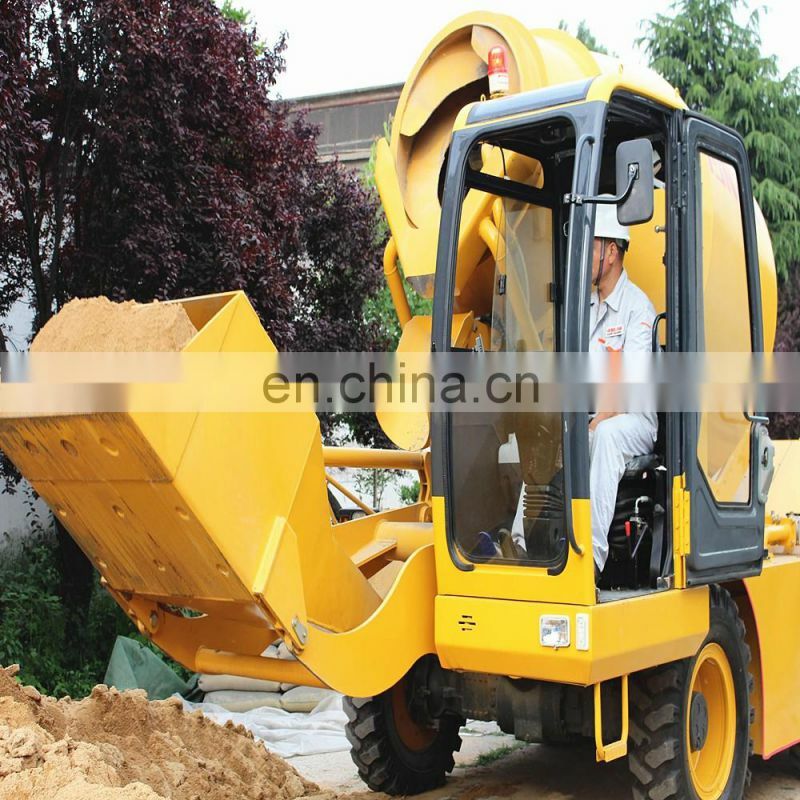 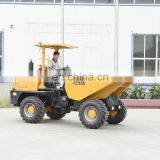 Wildly used in short-distance transport of bulk material, such as the construction industry, the building site, battlefield, protecting road section, the municipal engineering, underground mines and so on. 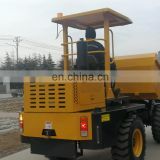 5) Apply a linker to connect with the air conveyor ,which can directly inline with filling machine . 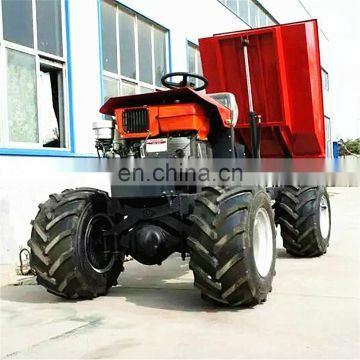 6)Off road wider tyres as optional can work in muddy and bumpy roads. 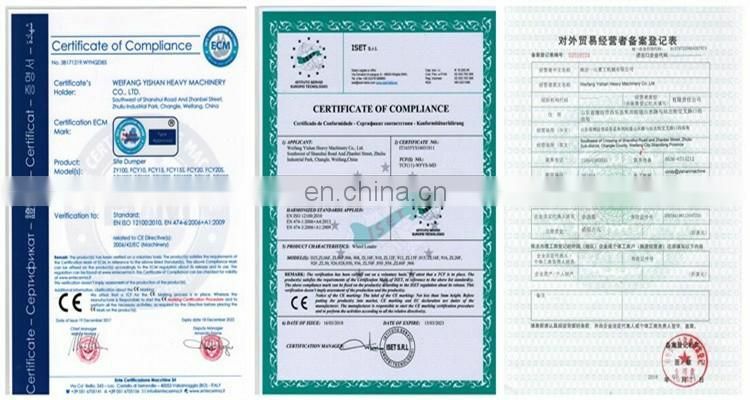 As a factory, we have the best price and all the technical support. 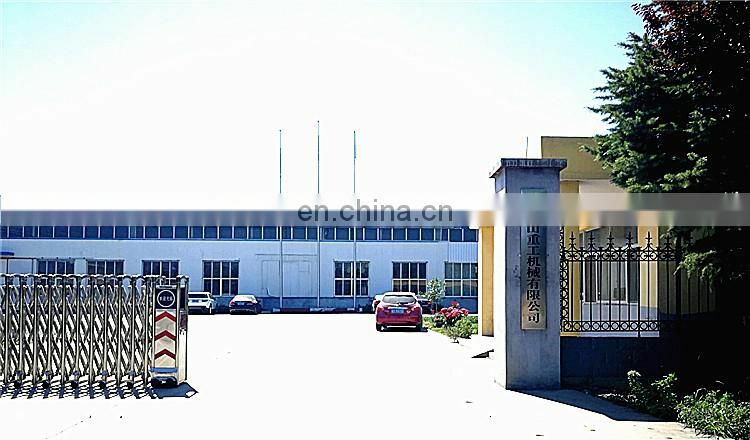 You can visit our factory any time. 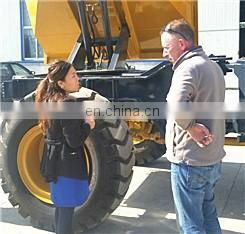 We are real factory supplier for over 12 years,we can training how to instal the machine, training how to use the machine. 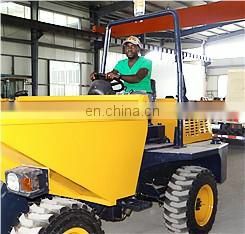 For serious problems, we will send our engineers to your area for maintenance. 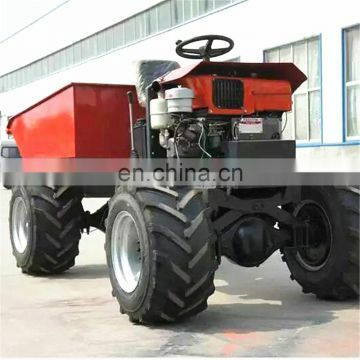 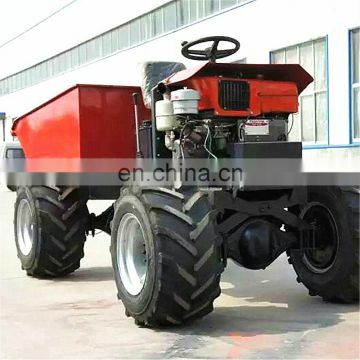 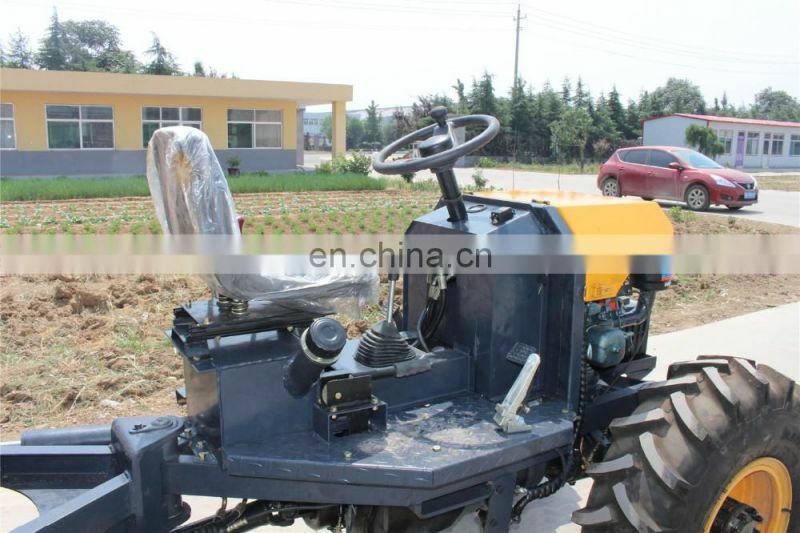 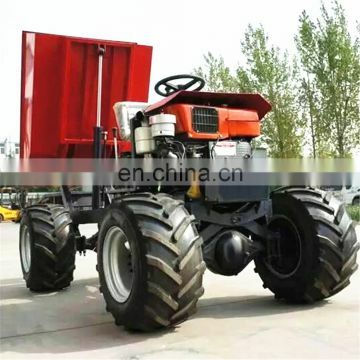 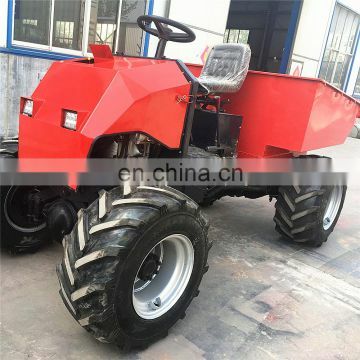 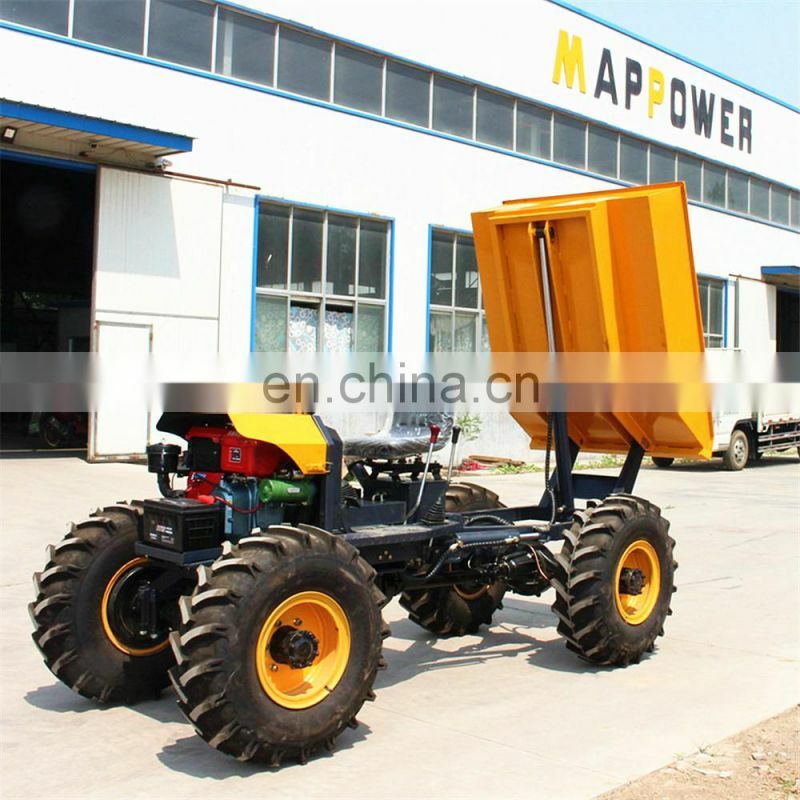 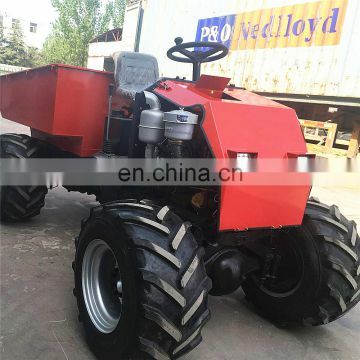 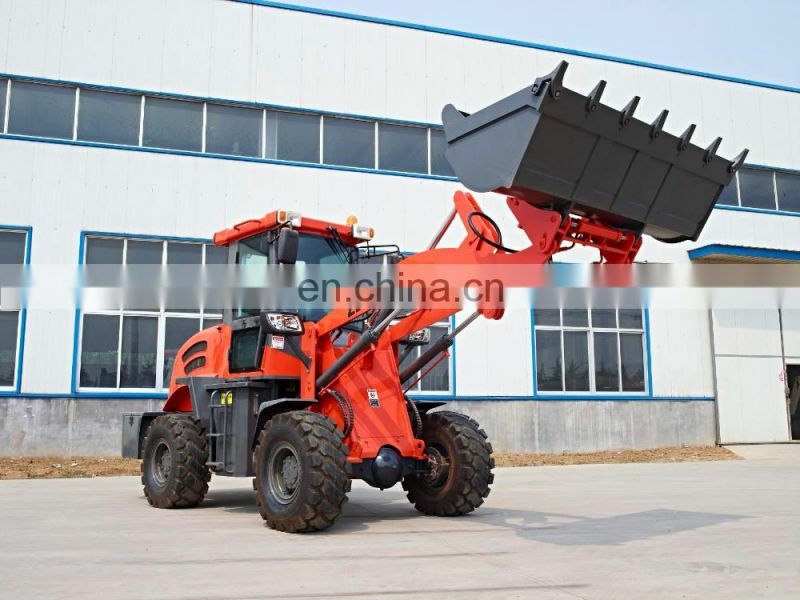 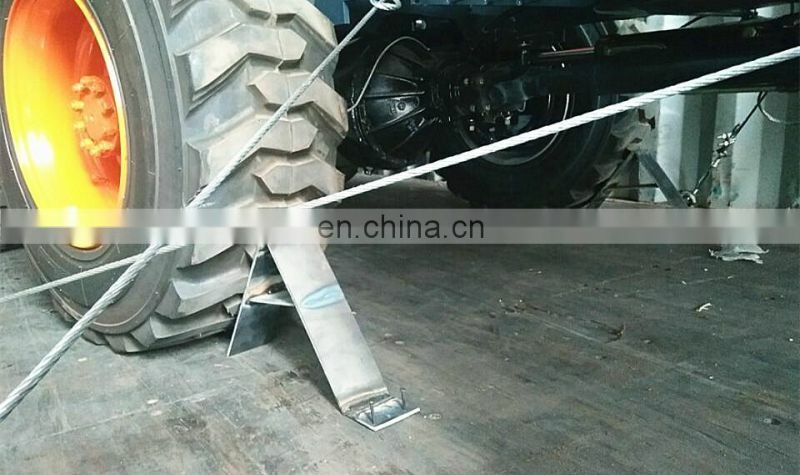 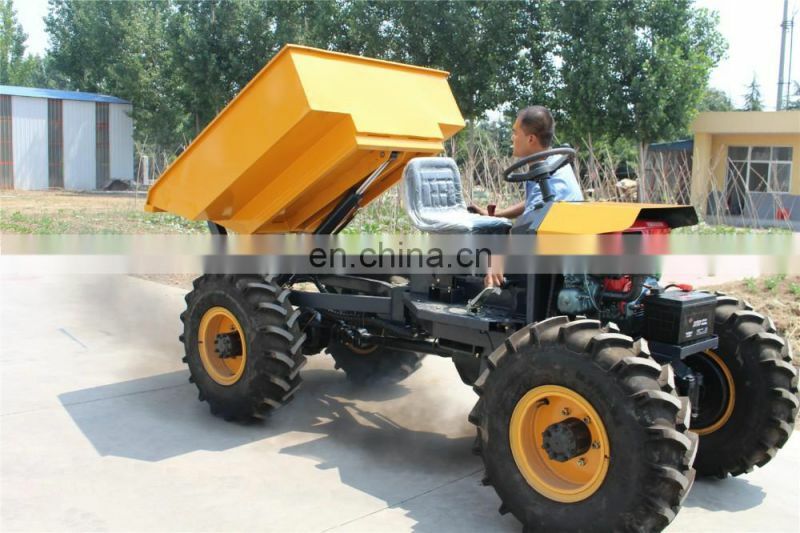 is a professional manufacture of wheel loaders,dumpers,tractors,implements and whole solution supplier specializing in construction machinery and agricultural equipment. 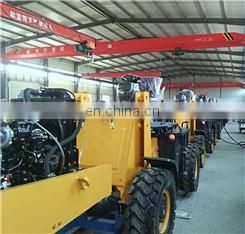 We use wireline fixed it to ensure the safety of machinery during transportation. 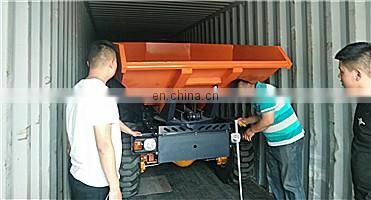 A container can store 2-3 machines to save you money. 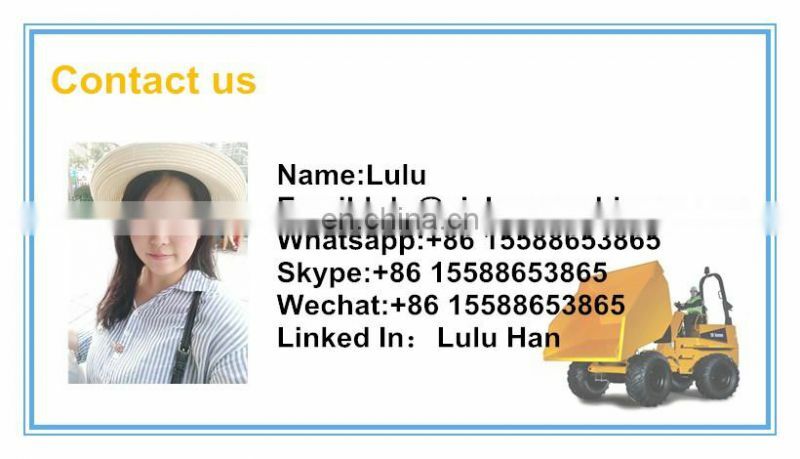 We will accurately calculate the space to save freight for you.